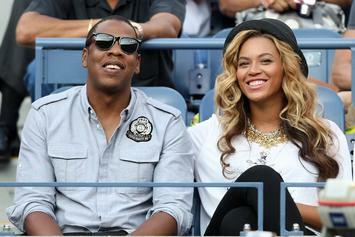 Jay-Z and Beyonce paint a picture of love, infinite success, and hard-fought happiness on "Everything Is Love." 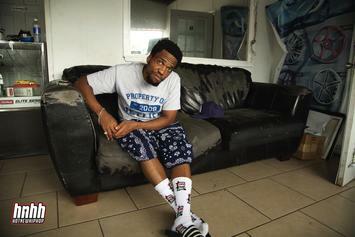 As the Jet Life captain, Curren$y tends to keep it real at all time. 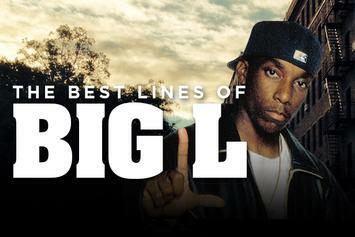 Here is a list of some of Big L's best lines, in honor of the 15th anniversary of his death.